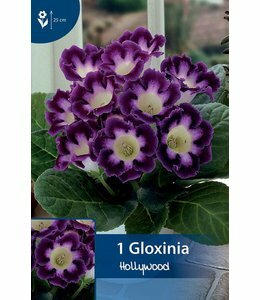 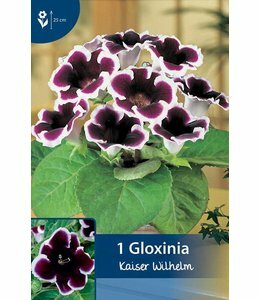 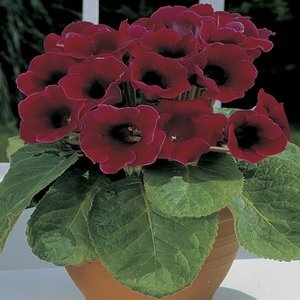 Gloxinia (Sinningia) is a beautiful houseplant with large bell-shaped flowers. 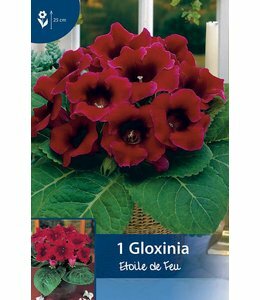 Plant one bulb per pot with the rounded side down, half covered with earth in a container or pot. 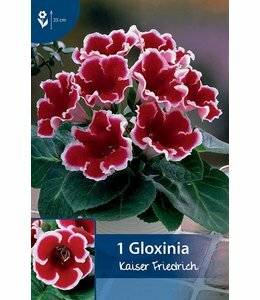 It flowers 2 to 3 months after planted.